A single sensor can’t do everything, but OGP multi-sensor metrology systems can. Sensor technologies are either contact or non-contact devices. Contact sensors, like the touch trigger probe, apply a small amount of pressure to a part and record its dimensions in relation to the probe’s tip and its positioning on the axis. Whereas non-contact sensors do not touch the part, for example in order for video measurement systems to image a part they use camera technology. This image is then measured. On the other hand, laser scanner sensors measure parts using optics and detectors to capture light reflected off the surface. Newer micro-probe technology, such as OGP’s Rainbow Probe which is a non-contact electro-optical device, harnesses new innovations in the field. As can also be seen with OGP’s Feather Probe, a sensor that is so small it is able to fit into areas of parts that could not be reached nor measured before. Combining any of the above 3D measurement sensors in a single system will give you the multi-sensor measurement capability needed to excel into the future of manufacturing. Because different part features require a multitude of different sensors for efficient measurement, multi-sensor systems offer the ultimate solution for all of your metrology needs. 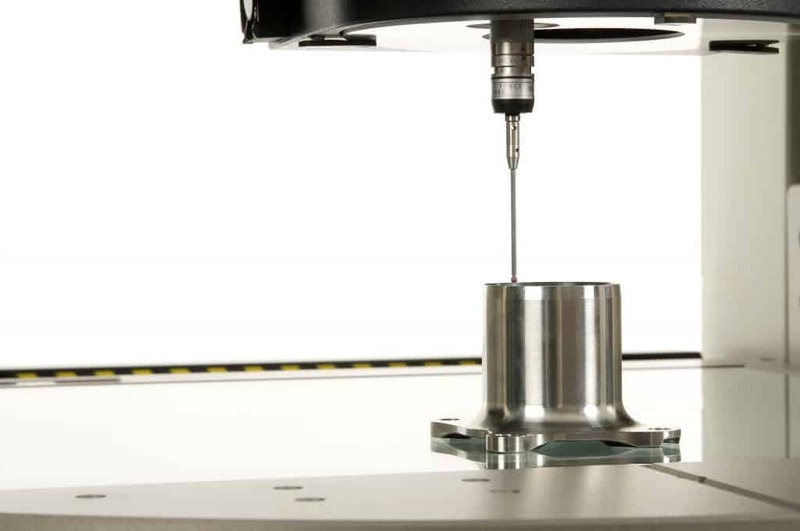 Video technology excels at measuring edges, lasers efficiently characterise surface profiles, while touch probes are best for those hard-to-reach places, and micro-probes are ideal for delicate features. With an OGP multi-sensor metrology system, manufacturers have the measurement capability to tackle every challenge and demand. The most prominent benefit of implementing this technology is in having the ability to measure complex dimensional forms and surface relationships that are often impossible to capture via conventional single-sensor systems. OGP multi-sensor metrology systems run automatically. Once a measurement routine is created, it will run identically during every future inspection routine. It does not matter how many sensors are used, the number of steps involved, or sensor changes during the process. With an OGP machine your operators will have more time to carry out other tasks within the production process- while the multi-sensor system does all the work, saving you precious time, labour and money. No matter the part you need to measure, nor the batch size, your manufacturing and inspection process will benefit from the incredible capability on offer with an OGP machine. 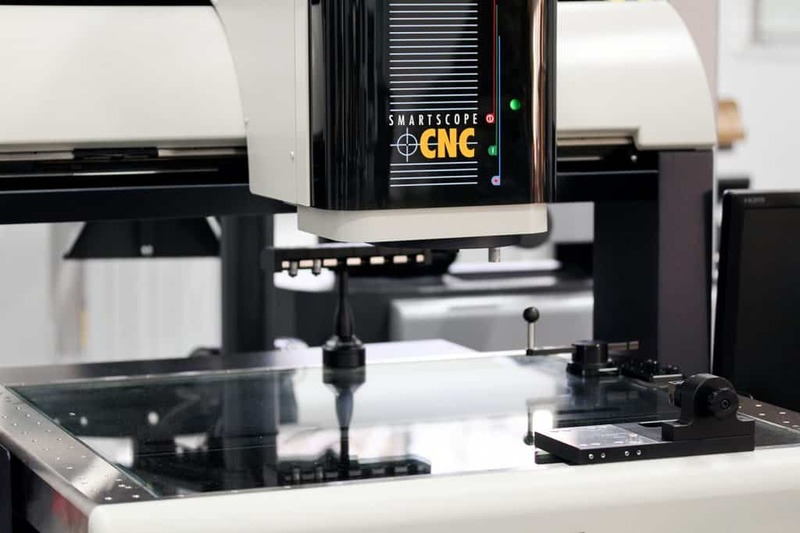 With the OGP SmartScope system, users are able to fully characterise parts, record data and produce meaningful reports that can have a great impact on the efficiency of your production process. Whether you are required to measure a multitude of parts with various feature sizes and dimensional tolerances, your inspection process will have all of the sensors needed to combat any measurement task. Whether you are a high volume/low mix or high mix/low volume manufacturer, an OGP system is guaranteed to maximise your accuracy and provide all the tools your need for an efficient inspection routine. Compared to separate, dedicated, single-sensor platforms, the predominant benefit associated with a single multiple sensor system is its ability to perform several measurement task and act as one fully capable solution for all of your metrology needs. Lower your utility costs and use less floor space, with only one setup you are able to save time and money on fixtures. Furthermore you will only need a single OGP metrology software package, such as MeasureMind, subsequently cutting training costs and maximising your entire production efficiency.